Born in New York City, George Sherman began in the movie business as an assistant director, and by 1937 had moved into the director's chair (with Wild Horse Rodeo, specializing in B-westerns including the Three Mesquiteers series starring a young John Wayne. 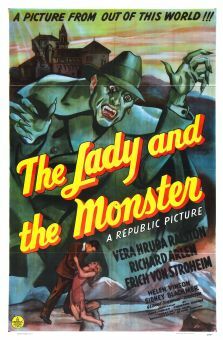 From 1938 thru 1944 he worked at Republic Pictures, specializing in westerns with occasional side-trips into horror (The Lady and the Monster, , the first adaptation of the novel Donovan's Brain) and suspense (The London Blackout Murders ), and became an associate producer of his own movies as well. 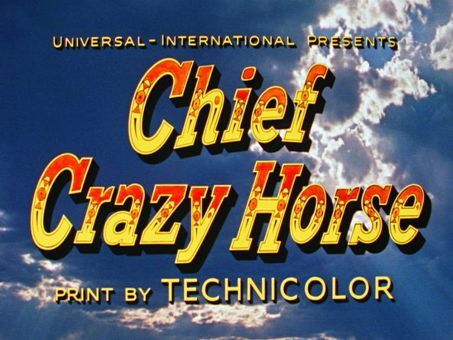 He worked at Columbia from 1945 thru 1948, and at Universal from 1948 thru 1956, moving into more respectably budgeted movies, and even with the decline of the B-movie Sherman kept working at Columbia, Fox, United Artists, and Warner Bros. into the mid '60s. His most interesting movie was Sword in the Desert (1949), a somewhat low budget precursor to Exodus about Jewish refugees struggling to enter Palestine despite the British embargo, which was unusual subject matter in its time. But Sherman's best movie was the thriller Target Unknown (1951), which put a fresh twist on the story of Allied aviators shot down behind enemy lines -- brought to a special German compound, they accidentally reveal small details, and enough clues to prepare the Germans for the time and place of their unit's next air raid, which even the fliers themselves were aware of; realizing what they've done, three of the men sacrifice themselves to redirect the mission. 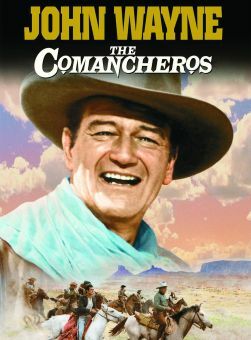 His last film, the sprawling, violent action western Big Jake (1971), starring his former B-movie leading man John Wayne, was easily the biggest-budgeted and most visible film of Sherman's career.